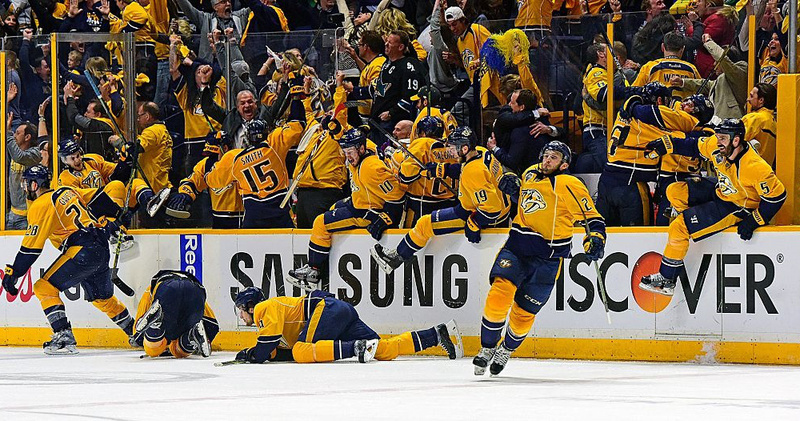 After more than five full-length periods of hockey Thursday night, Predators center and alternate captain Mike Fisher scored what has become the most talked-about goal of the 2016 Stanley Cup playoffs. 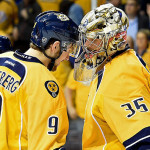 Fisher scored in triple overtime, giving the Nashville Predators the team’s first ever overtime playoff win on home ice. There was controversy earlier on in the game when Joe Pavelski made contact with Predators goalie Pekka Rinne. He used his glove to catch the puck and was able to get his stick on the puck before it crossed the goal line. The goal was disallowed due to incidental contact. The controversial aspect of the goal is that Pavelski was pushed into Rinne. 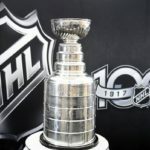 The NHL will surely look to clarify that rule/policy for next season as it has led to murky decisions all year. Fisher has been a steady and reliable NHL player for many years now. However, he is probably known more for being Carrie Underwood’s husband than for being an NHL athlete. However, I think it’s pretty safe to say that he is more popular than Underwood in Nashville right now after such a clutch goal. Fisher struggled throughout the regular season but was recently moved up to the team’s second line by head coach Peter Laviolette. That move has clicked for the Predators, as the line of Fisher, Colin Wilson and James Neal has been fantastic. In fact, that line played a role in all four of the Predators’ goals in Game 4. 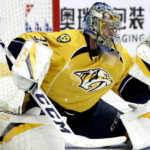 Though that line played especially well, the Predators would not have made it to triple overtime without the stellar play of goaltender Pekka Rinne, who certainly earned his paycheck during Thursday’s triple overtime win. Rinne made 44 saves in the longest game in team history. With the series tied at two, it’s now a best-of-three match-up against the Sharks. Game 5 is set for Saturday in San Jose. Fisher’s overtime winner was the 13th overtime clincher of the 2016 playoffs. Though 13 is considered by many to be bad luck, it certainly worked out in Nashville’s favor on Thursday night.